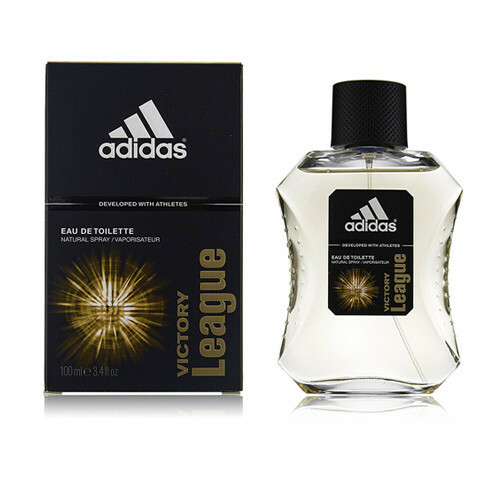 For men who are addicted to success at any cost, Adidas has formulated the perfect fragrance - Victory League EDT. Come celebrate the high of sporting and make sure your skills are remembered. Adidas Victory League by Adidas Cologne. Adidas Victory League is ideal for men who love the camaraderie of group sports but want to stand out anyway. 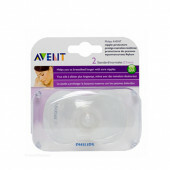 Purely invigorating, this bold and exciting fragrance was created in 2006 by Adidas for guys who like staying active. Intense notes of cinnamon and basil combined with fragrant notes of sweet lavender, warm vanilla and juicy pear remind you of Friday nights out with the team, pep rallies, concession stands and hours of fun with friends.Every time you score or celebrate, feel the fragrance liven up and keep you smelling good.